"To have no Cancer Patient to worry about getting to and from life saving treatments"
5. 200,000 kms. 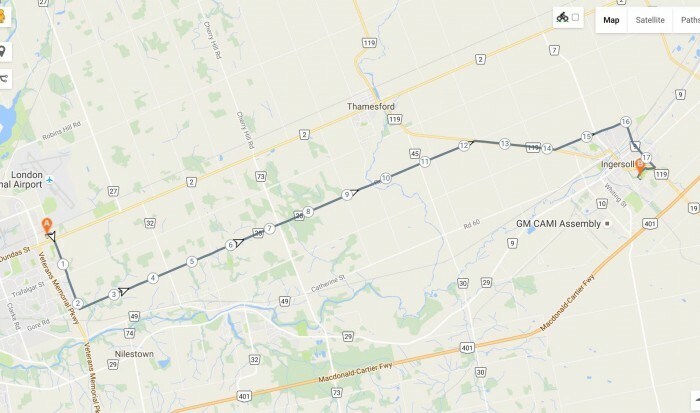 This is how many kilometers 147 volunteers drove in Elgin-Middlesex in 2018 through the Wheels of Hope program. This is the equivalent of driving our cycling course 2,576 times. Join us for a fun ride that helps so many of our neighbours. 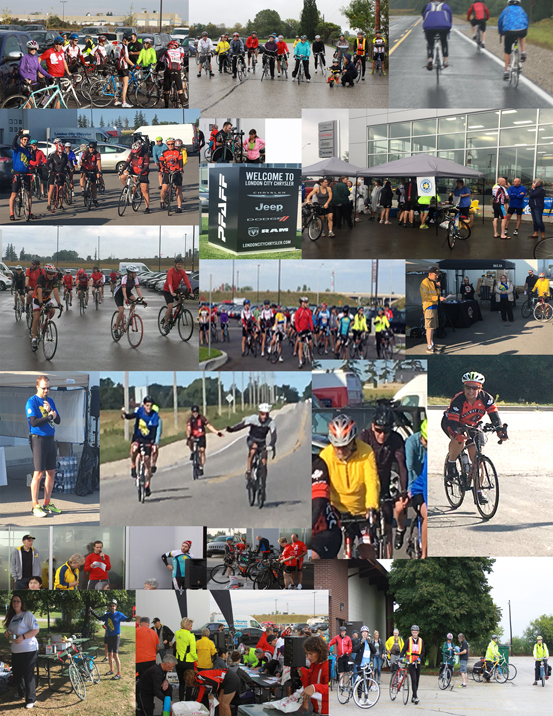 Ride with in support of the Wheels of Hope Transportation Program. 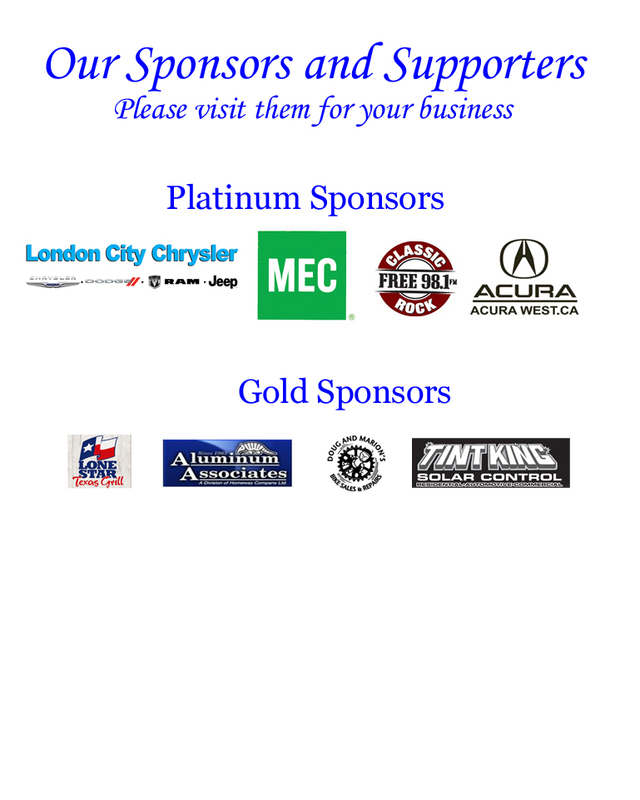 This year offers participants a 30, 60 or 100 km country ride from London to Ingersoll and back. This non-competitive fun ride is all about getting out and getting active while helping our neighbours. If you choose you can ride to Ingersoll and you can have your own transportation back or we will return you to London. Route may be slightly altered on ride day due to any construction. We check the route often.